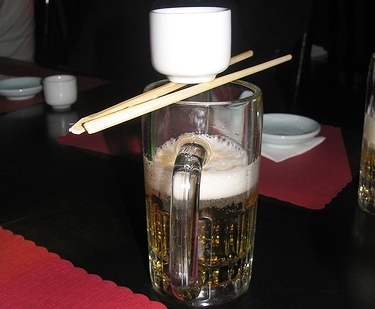 Sake Bomb #2 drink recipe made with Beer,Sake,. How to make a Sake Bomb #2 with all the instructions and ingredients. Banzai Bomb View This Recipe! Sake Bomb View This Recipe!